Great news from STEM Academy and North Bergen Science! 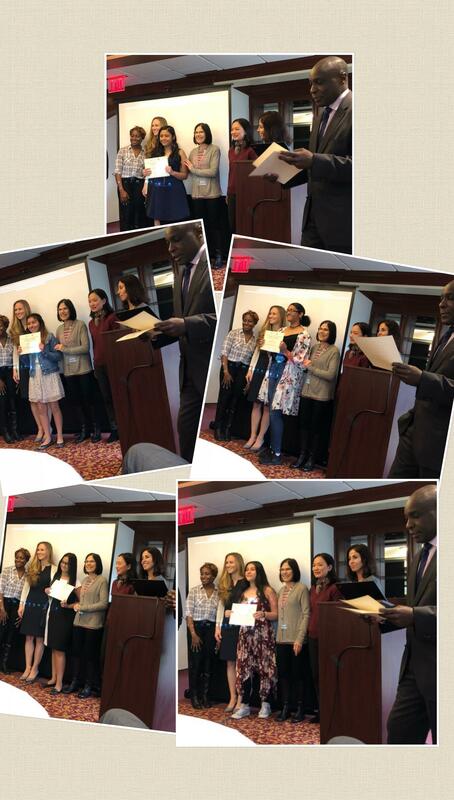 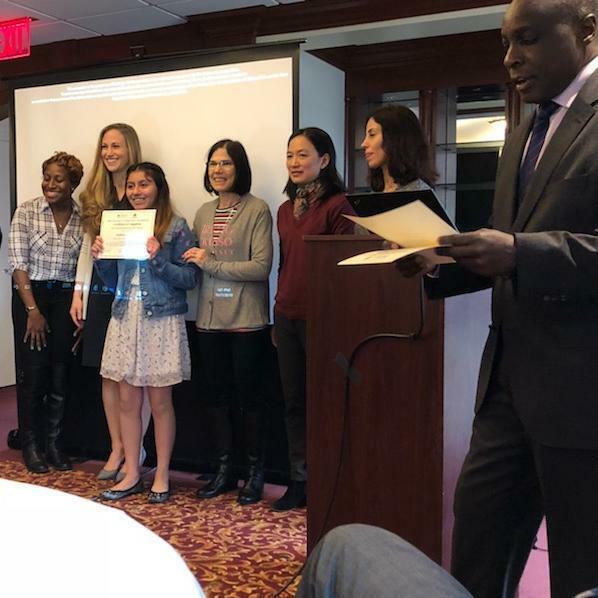 Our eighth grade ladies graduated from Fairleigh Dickinson's Girls Exploring Engineering (GEE). 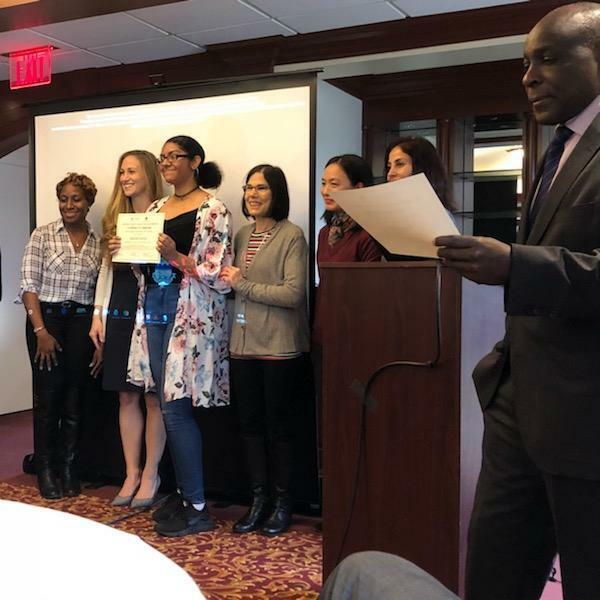 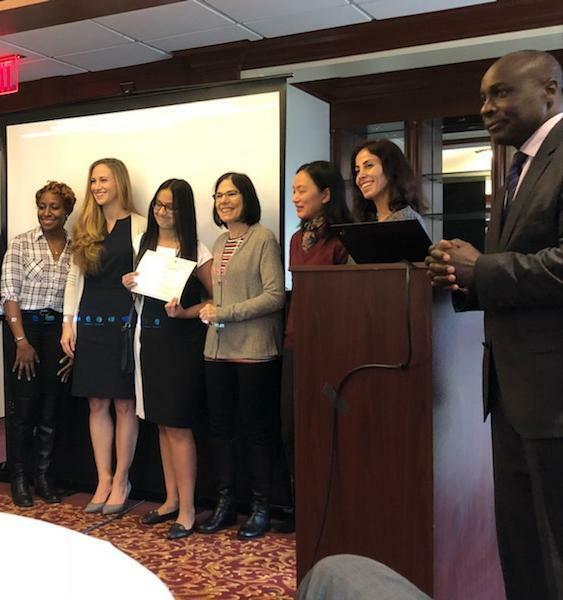 Pictured with our grads are Tia Wright, Lead Application Developer for UPS, one of the FDU Civil Engineering graduates, Dean Cohen of FDU, Dr. Mao and, Dr. Azar who created the GEE program; and FDU Outreach Coordinator Kennedy Sani. 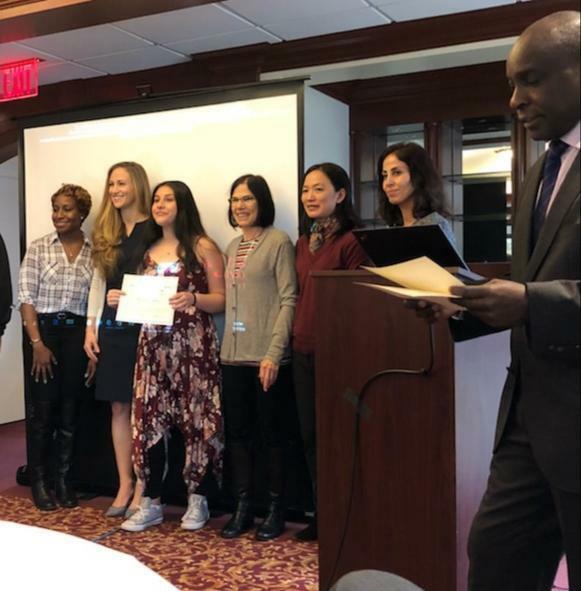 Thanks to FDU for continuing to support North Bergen students who wish to pursue careers in STEM. 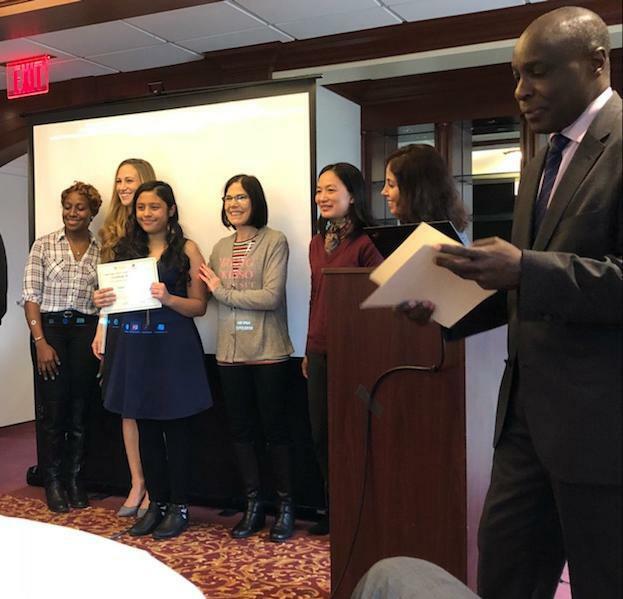 Special thanks to Natalie Majano of Franklin, whose speech left us with the resolve (and a tear) that these programs are for the sake of all smart girls who want to grow into strong intelligent STEM women. Also special thanks to Javiera Nunez, North Bergen graduate and lead TA who, guided the girls in Civil, Mechanical, Electrical and Computer Code Engineering.